By Jeff Bulmer - Phoenix Alumni · January 26th, 2019 at 3:58 p.m. 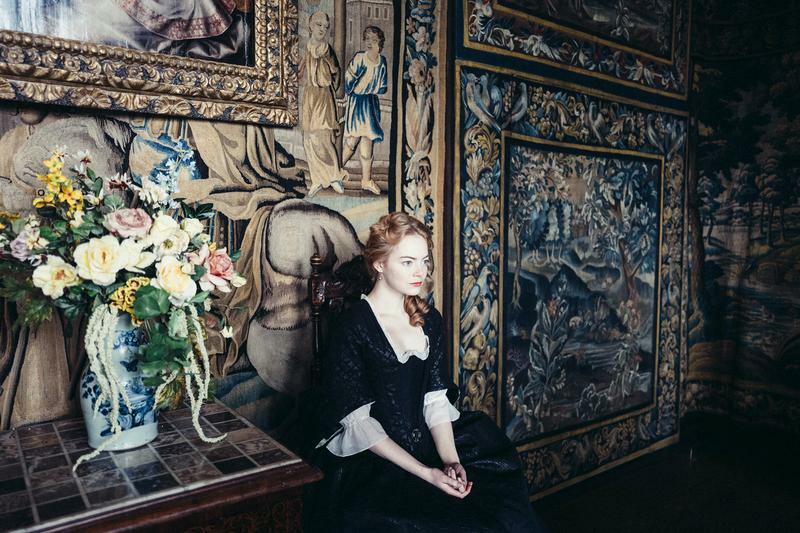 The biggest surprise of the 91st Oscar nominations is how unsurprising they are. 2018 was a tumultuous year for the Academy of Motion Picture Arts and Sciences. After ousting Harvey Weinstein, Bill Cosby, and Roman Polanski, the Academy set in motion a number of changes aimed at modernizing and diversifying their membership, as well as their most visible event, the Academy Awards. This ongoing process has included discussions about shortening the ceremony, cutting technical awards, adding a “Best Popular Film” category, and even the controversial – and likely not fully intentional – decision to forego a host for this February’s ceremony. 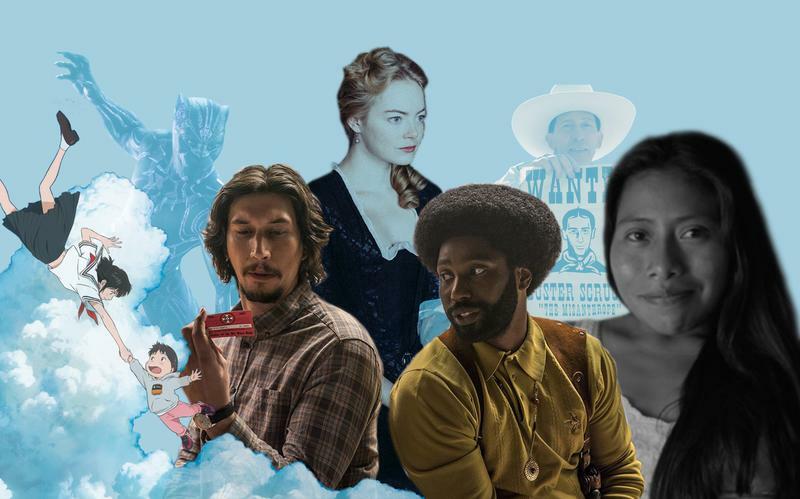 But after a year of surprising decisions, 2018’s Oscar nominees are anything but. 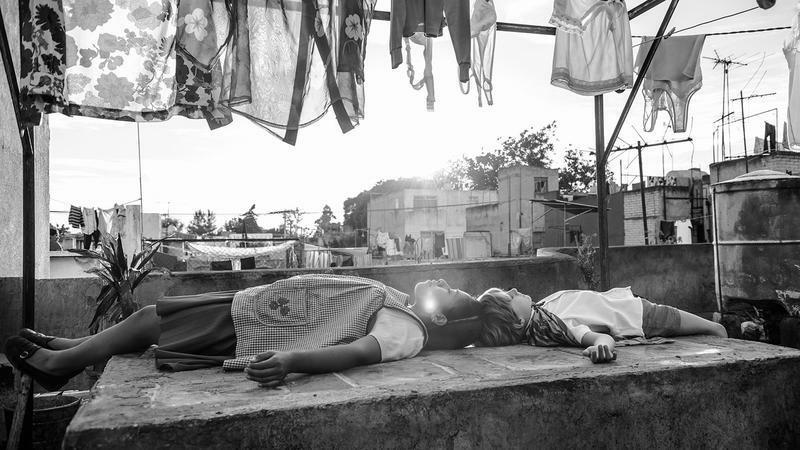 Critical darlings Roma and The Favourite are well-represented, with 10 nominations each. Audience favourites A Star Is Born and Black Panther got 8 and 7 nods, respectively. Golden Globe winners Bohemian Rhapsody and Green Book got 5 nods apiece, including Best Picture. Best Animated Feature, as always, is dominated by Disney movies, deserving or not. 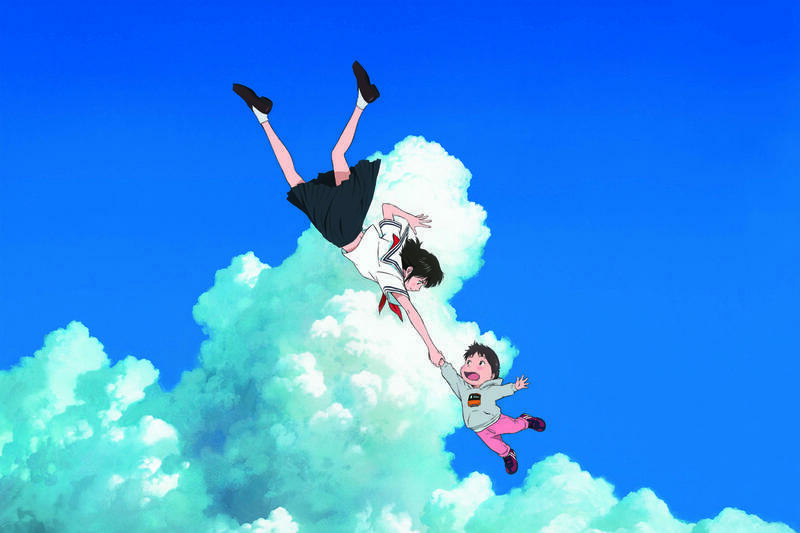 Some of the nominations are certainly notable: Black Panther is the first comic book movie ever to be nominated for Best Picture, BlacKkKlansman marks Spike Lee’s first ever nomination for Best Director, Mirai is the first Japanese movie nominated for Best Animated Feature Film not by Studio Ghibli. 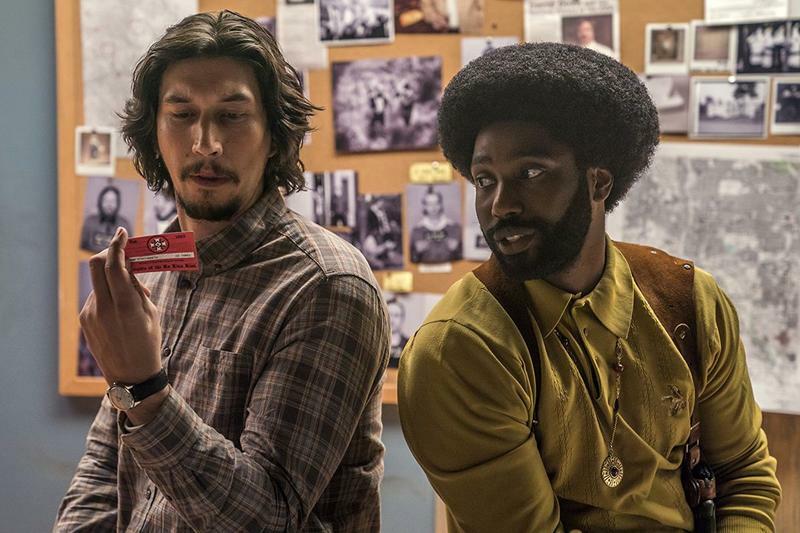 Ironically, the real surprise at the 91st Academy Awards is how easily this roster – which contains two Netflix originals, a superhero movie, and a handful of blockbuster money-makers – could have been predicted.